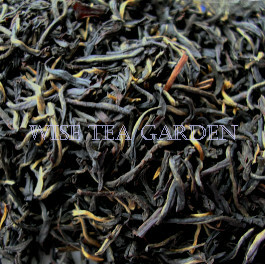 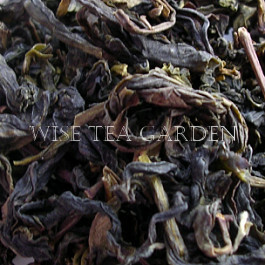 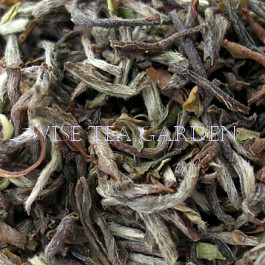 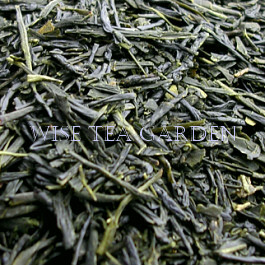 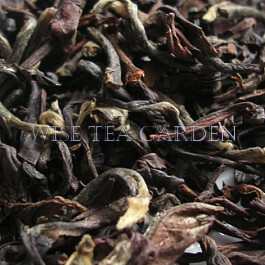 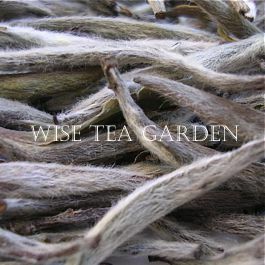 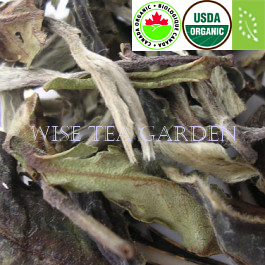 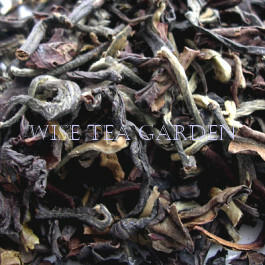 ICE WINE FLAVOURED WHITE TEA © Wise Tea Garden® Please explore our collection of Tea Gems. 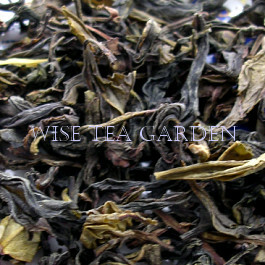 Like a rare cognac, scotch or vintage wines, the world of tea can deliver rare breeds of some extra special, precious penultimate teas. 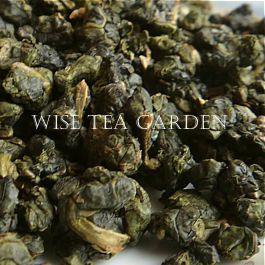 Whether it's Black, Green or Oolong plucked in China, Kenya or India, some of such teas can be made only once. 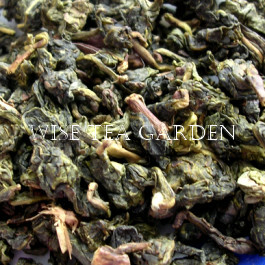 For example, Imperial Rising Sun is a limited production of extra fine Gyokuro or Sungma SFTGOP1, a second flush Darjeeling delivers an incredible aroma and tea experience, 22 Day Frozen Spring Oolong is an ultra-deluxe oolong with a very limited production in China. 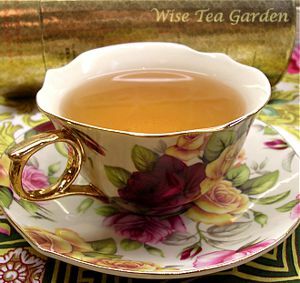 This level of tea quality would normally be reserved for very special gifts or in case if you wish to experience a new level of 'what is tea can be'. 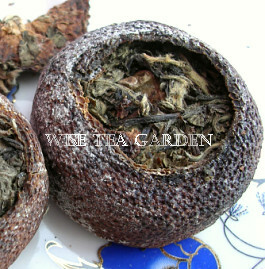 Since these tea gems are so valuable and rare, most of them are sold in limited quantities. 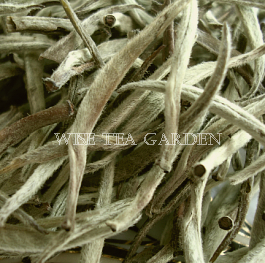 Please note that top quality teas may 'cloud' when iced or kept overnight in a teapot due to their naturally high polyphenol level. 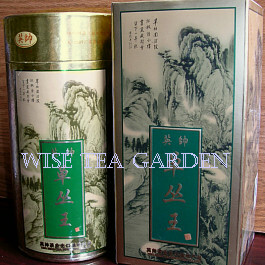 * Please click on an image for details and to order.